Tick-borne encephalitis (TBE) is a so-called zoonosis, a disease that can be spread from animals to humans. The virus is typically spread through tick bites, and can cause a severe infection on the central nervous system. The virus has been present in Norway for several years with human cases occasionally happening in the south and southeastern areas of the country. TBE-virus has been identified in milk in other European countries, where the consumption of unpasteurized milk has been associated with infection. Although the virus is killed during pasteurization in conventional milk production, there are some processes of cheese production in other countries that do not undergo full pasteurization. Incomplete pasteurization may allow the virus to survive in these products as well. –This does not apply to nowadays-commercial production of dairy products in Norway, says Carlos das Neves, director of research and internationalization at the Norwegian Veterinary Institute. 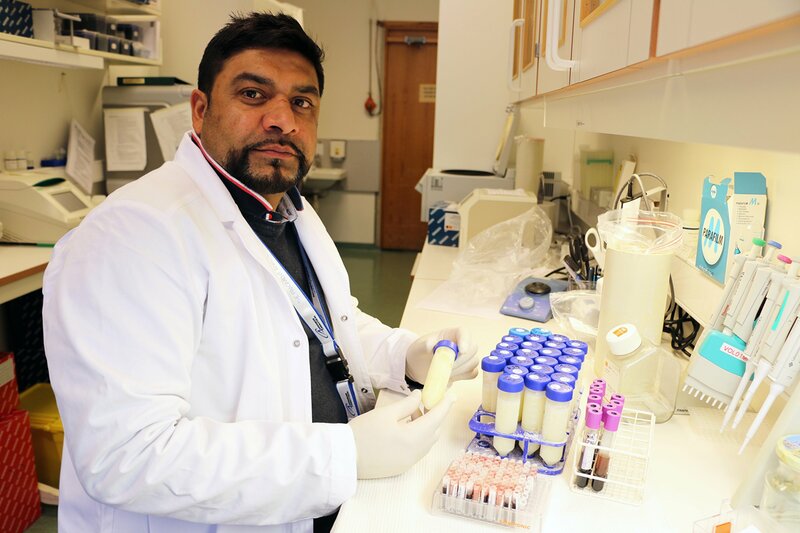 He is a co-author, together with engineer Faisal Suhel, in an article that identified TBE-virus in unpasteurized cow milk from Norway. The work has been led by the Norwegian Institute of Public Health and the Norwegian University of Life Sciences (NMBU). - Nevertheless, with the ongoing discussion whether the Norwegian market should open up for the sale of unpasteurized milk products, these findings may be relevant to take into account when assessing risk, says das Neves. – The virus has been circulating in Scandinavia for several years in both humans and ticks, but we still struggle to understand the dynamics on how this virus spreads. Screening for this virus exclusively in ticks is a cumbersome work, especially as the ticks are gradually expanding their range northwards. By mapping the incidence of TBE in wild animals, which are likely to be in contact with infected ticks, we can perhaps get a better picture of how widespread the virus is in Norway, explains das Neves. 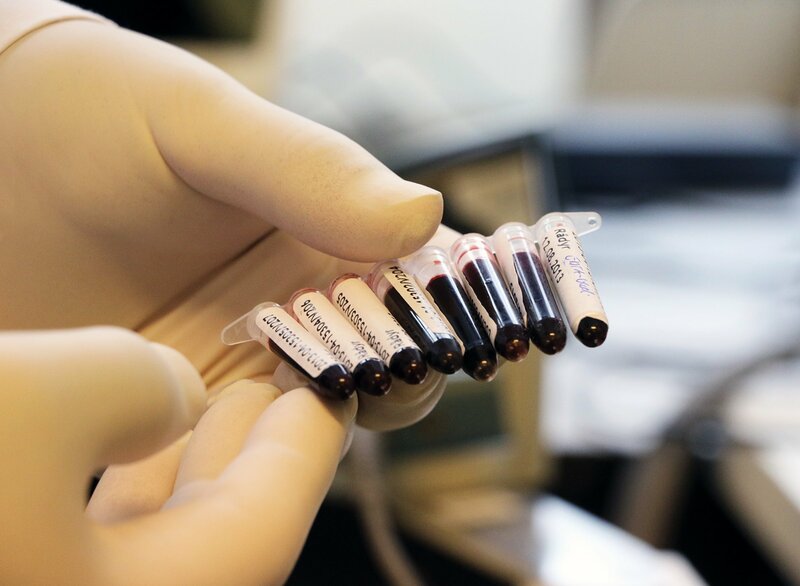 –The screening we are undertaking is vital in several ways. Seen from a public health perspective, identifying the virus in areas where we still have no human cases of the disease may help the authorities to develop appropriate policies, including vaccination. However, such monitoring is also crucial for animal health. 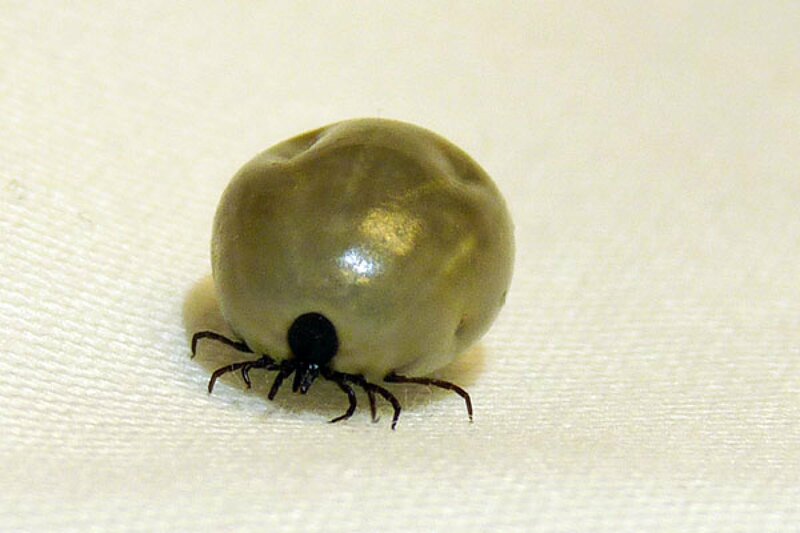 While TBE itself seems not to be particularly dangerous to cervids, ticks can carry other viruses closely related to TBE such as Louping Ill-virus. This virus can cause a fatal disease in sheep and also has zoonotic potential. Louping Ill has previously been reported in southern Norway in the 1980s and 90s, das Neves explains. 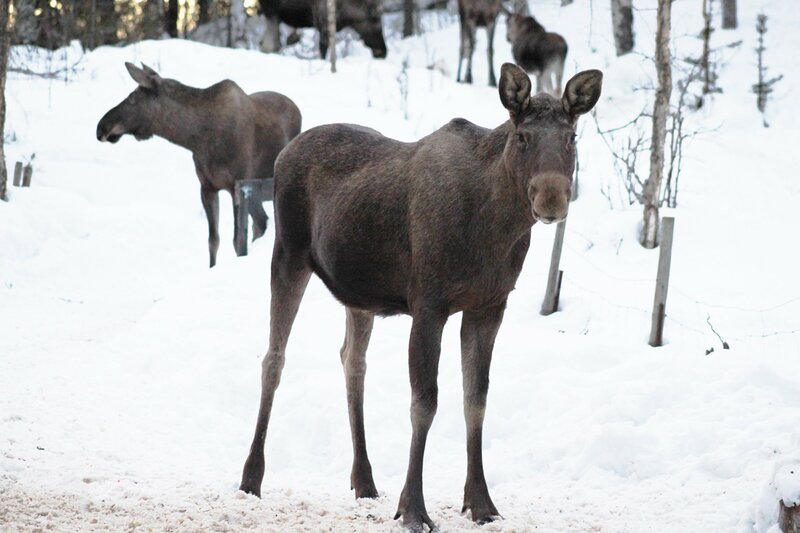 - So far, we have investigated blood from 650 cervids in several counties, from Agder in the south to Nordland in the north, and we are finding antibodies for TBE in some of these animals, especially in moose and in areas where humans cases have never been reported. These results are now soon ready to be published, says das Neves. - Our study strengthens the hypothesis that cervids can be an additional tool to map the prevalence of this virus in the country, working perhaps as a sentinel species, as already proposed by other European studies. We need to know more about the occurrence of TBE in wild animals and milk-producing animals such as cows and goats. As climate is changing and ticks expanding their range northwards, it will be even more critical in the future to follow up on this topic. This research is without a doubt an excellent example of One health-research where animals, humans and the environment is interlinked, das Neves concludes.